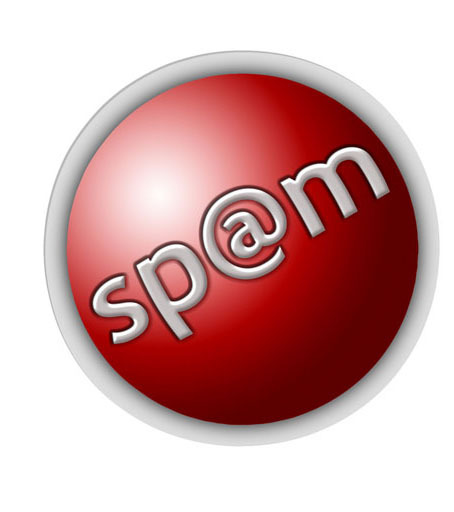 One of the important components that makes Sure Mail™ such a reliable email service is its powerful Spam Filter. New statistics from security vendors reveal that eMail Spam levels have soared by more than 67 percent in 2006 alone and are predicted to intensify in 2007. At Sure Mail™ we constantly monitor all our Spam Filters on a daily basis to ensure that all our users get reliable, Spam-Free emails all the time. What also makes our eMail service so popular is that there's no complicated software to download or install either. Everything runs off our fast and rugged email servers located in the most modern data centers. Today, the convenience and reliability of eMail service is as critical if not more than your business phone, mobile phone or voice mail system. Apart from efficient spam filters and virus filters, there are many other reasons why we say SureMail™ is the most reliable email system there is, such as redundant mail servers to help prevent the loss of emails. Insist on the best. Order Sure Mail™ today and get rid of spam and Internet viruses, and start enjoying the best email experience there is. Sure Mail™ is the most reliable e-mail service there is, whether you use it for your work, for professional activities or simply for your own personal use. Over 65,000 active users can't be wrong!